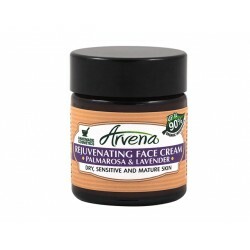 A wide selection of natural and healthy products that take care of the health and beauty of your face, neck, etc. The combination of clay and the legendary Bulgarian rose water in this cream has anti-inflammatory, regenerating and antioxidant action. 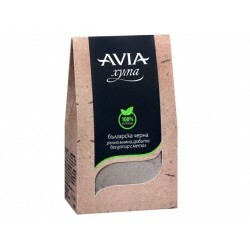 Avia UNIQUE cream improves the aqua-lipid balance of the skin and rebuilds it after sun and other burns, wounds, stings and other minor injuries. The intriguing lifting cream with an immortal contains a powerful combination of active natural anti-aging ingredients that make the skin radiant. MUD Face Cleansing Gel has a deep cleansing formula - cleans the accumulated dead skin cells, removes excess fat from the pores. 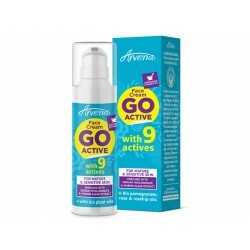 Active Hydration & Protection Face Cream with 9 Top Ingredients for Intensive Hydration, Reliable Feeding and Fast Cell Recovery. Night face cream for every skin type - Enriched with sodium hyaluronate + bio oils from chia, camellia and jojoba for radiant and smooth skin. Vitalizing cream for sensitive and acne-prone skin enriched with copaiba, bisabolol and vitamin B3 and bio oils from acacia, andiroba and oopuntia. Rhodosorb-W Zeolite comsetic water instantly refreshes and tonifies the skin by relieving it from dryness and hardness. Suitable for everyday use. 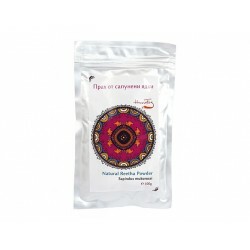 Natural Reetha powder is most commonly used as a natural hair shampoo. Recommended for oily hair. 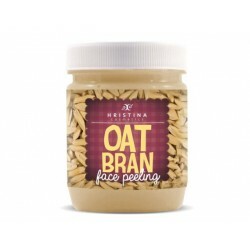 It can also be used as a facial scrub. Natural Tulsi powder moisturizes the skin and makes it look younger and fresher, helps with itchy scalp and hair loss, leaves the hair soft and shiny. 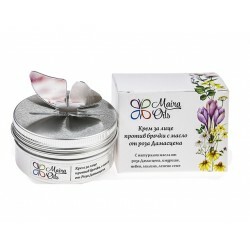 Moisturizing cream enriched with plant extracts and Dead Sea minerals. With added SPF 15. Helps prevent the formation of wrinkles. 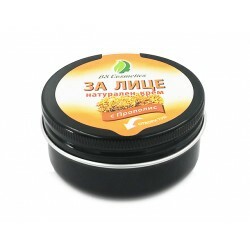 Face mud mask collapses pores, regulates skin greasing, absorbs and reduces puffiness and patches on the face. Cleanses, hydrates, tonifies all skin and hair types. Perfect finish for your daily cleansing and refreshing routine. Cleansing gel tonic with a smoothing and antibacterial skin effect. 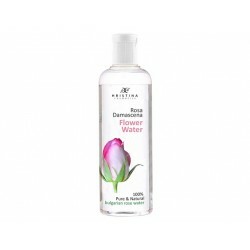 Gently cleanses and refreshes the skin. Contains entirely natural ingredients. Thanks to its antioxidant and clamping properties, the tea tree oil helps the elasticity of the skin and gives it a fresh look. 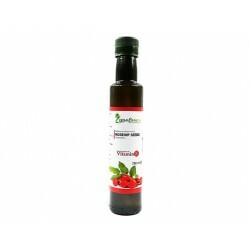 The combination of Avocado oil, Vitamin E and Pomegranate oil helps hydrating the skin of the face. 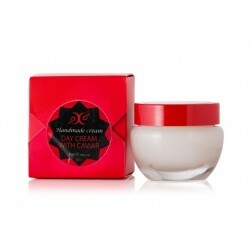 Cream nourishes the skin of the face and gives freshness. The combination of olive oil, Vitamin E and propolis in soybean oil helps hydrating the skin of the face. 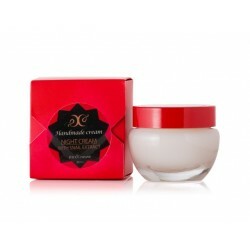 Cream softens and nourishes the skin of the face. Combination of rose water and plant oils like shea butter, rosehip and jojoba oils, that help nourish the skin and gives it a fresh look. Rich in plant oils like shea butter, jojoba and macadamia oils that nourish and soothe the irritated and environmentally stressed skin. Balancing cream with tea tree and lavender helps to refresh skin and scar removal, has antiseptic and healing properties. 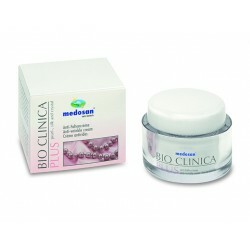 Bio Clinica anti-wrinkle cream contains valuable collagen, aloe vera, allantoines, bisabolol and sesame oil, which can contribute to tightening the skin. 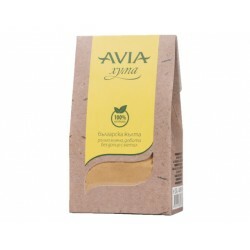 Gentle daily face scrub which cleanse, revitalize, refresh and relieve a smooth and sooth skin; Beneficial for dry, itchy skin and helps absorb excessive oils. 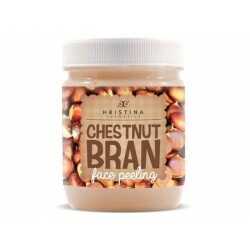 Gently exfoliate and helps soothe redness and inflammation that often accompanies oily, congested, blemish prone skin. 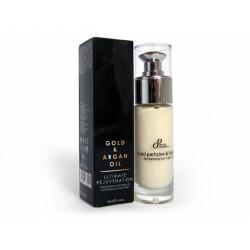 Rhamnia face oil blend is a magnificent cosmetic product with an impressive complex of oils that increase the elasticity and lighten the skin of the face. Anti-aging care enriched with plant complex of oils with Rose Damascena for immediate restoration of the comfort and hydration of skin. With its light, rich and comforting texture, the Moisturizing face cream for normal and dry skin will instantly soothe and hydrate in depth. Nourishing face oil for is an ideal agent against wrinkles, fine lines and aging processes. It hydrates in depth, improves skin condition. Face oil for sensitive skin gives the skin all it needs: hydration, nourishing and freshness. 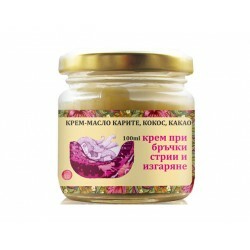 Increases the elasticity and protective properties of the skin. Face oil for oily skin soften and restore the epidermis, regain its elasticity, erase the unpleasant and ugly scars of acne. 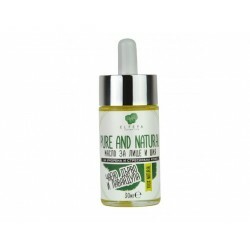 The face oil for dry skin is developed especially for women with very dry mature skin. 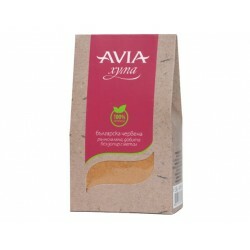 Soften and restore the epidermis, regain its elasticity, slow down aging. Maira face oil for all skin types is a real elixir for the skin. 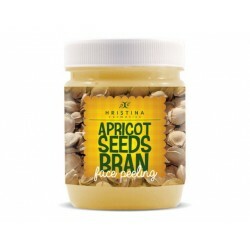 Moisturizes and penetrates deep into the pores, stimulates also the synthesis of skin collagen. Eye Contour Serum 30+ hydrates and smooths small fine wrinkles, removes all water and fat deposits - puffiness and dark shadows. 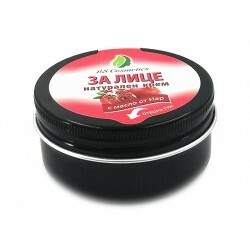 Suitable for all skin types and what is most important, it may be used to treat the most tender areas of the face, such as the area around the eyes. Lemon Balm Micellar Water is suitable also as an after shave disinfectant for men. It copes with cuts, abrasions and soreness. 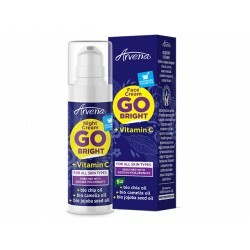 Reduce the appearance of dark spots, improve the complexion, bright the skin. Natural product for timeless results. With natural day sun protection. Intensely moisturize, fast-penetrate, lightweight serum which leaves eye area soothed, refreshed, bright and helps reduce under eyes darkness and puffiness. Delicate 24 hours eye contour care,revitalize and restore the eye contour moisture and freshness. 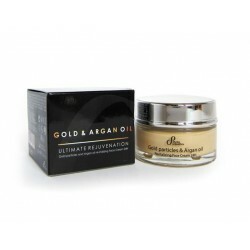 Gold particles and Argan oil revitalizing Face Cream 24H will leave your skin looking luminous, younger and smoother. Special formula with gentle cleansing ingredients. 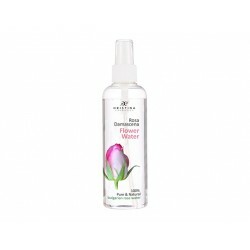 Enriched with a natural complex of rose water and orange extract. Cleans in depth. 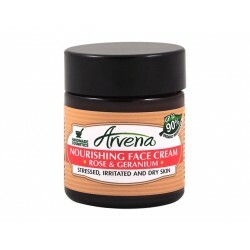 Original Face Cream formula with natural ingredients for regeneration of all skin types. 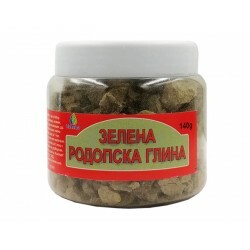 Increases skin density and elasticity, removes wrinkles. 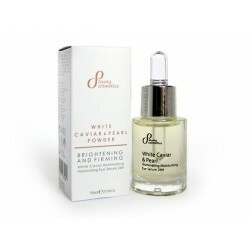 Only a few drops of Pure and Natural are enough to make a tan and deepen the skin of your face. Our dry oil is inspired by the ancient rituals of beautification. For a flawless complexion and broadcast! 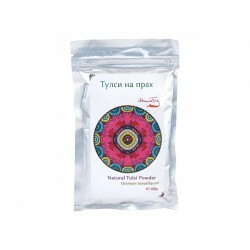 It contains collagen and elastin, cocoa powder and vegetable extracts. 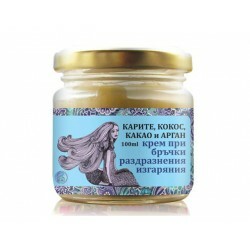 Unique formula with shea butter extract and secretion of snails. Smoothes, nourishes and moisturizes. 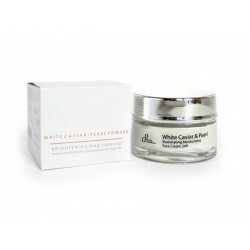 Source moisturizing and nourishing for the skin proteins and micronutrients caviar nourishes skin and helps retain hydration of the skin and smoothes.